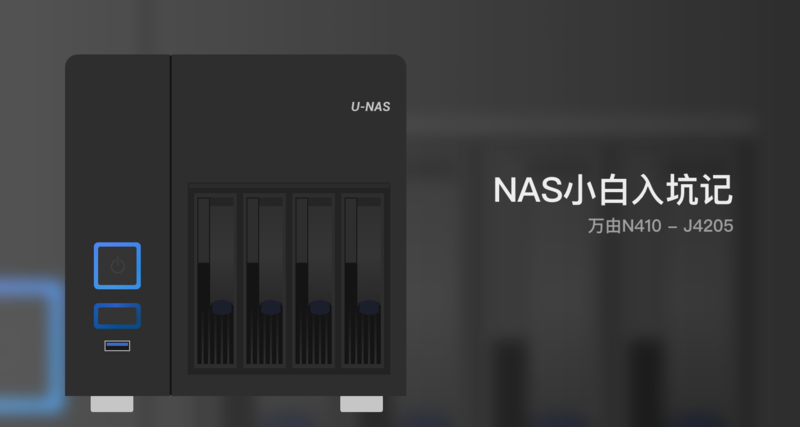 新人上手Home NAS V4 410 J4205 安装黑群晖DSM6.1 - Home NAS 专区 - U-Share - Powered by Discuz! 在J3710-ITX上安装esxi6.0+window sserver2008+黑群 - Home NAS 专区 - U-Share - Powered by Discuz! ESXi+DSM+Ubuntu Server - Home NAS 专区 - U-Share - Powered by Discuz! 在华擎N3150-ITX上安装esxi6.0终极篇(已上传iso) - Home NAS 专区 - U-Share - Powered by Discuz!